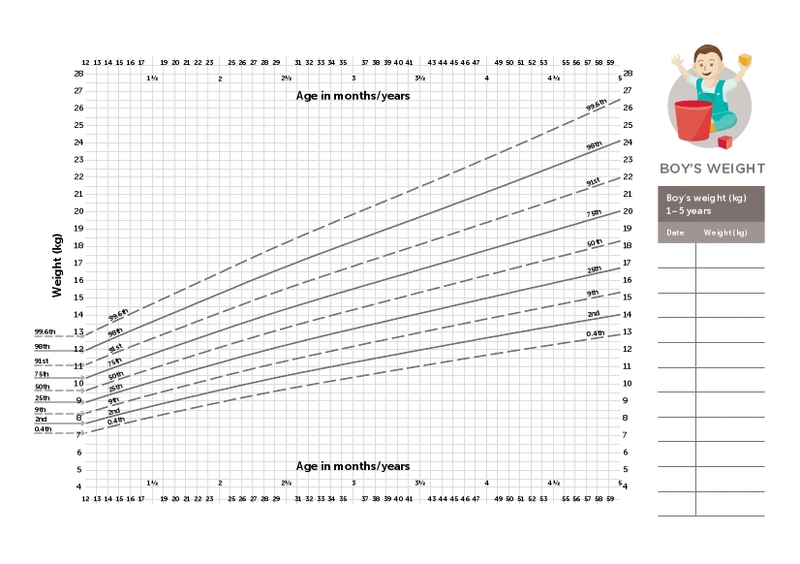 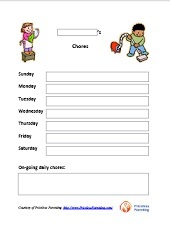 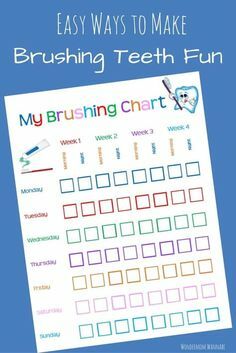 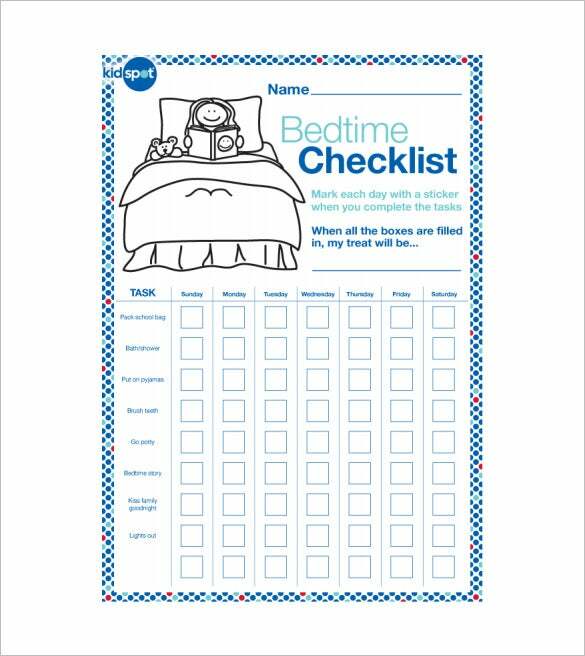 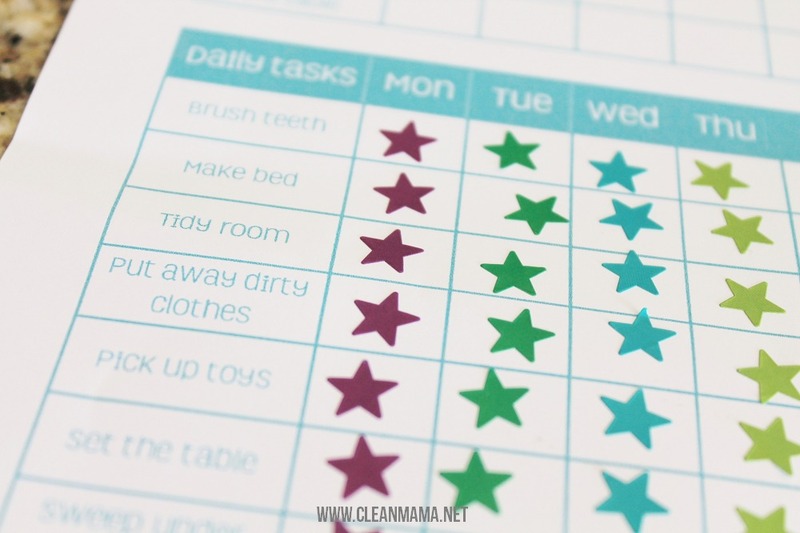 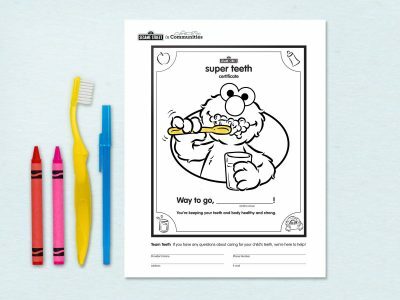 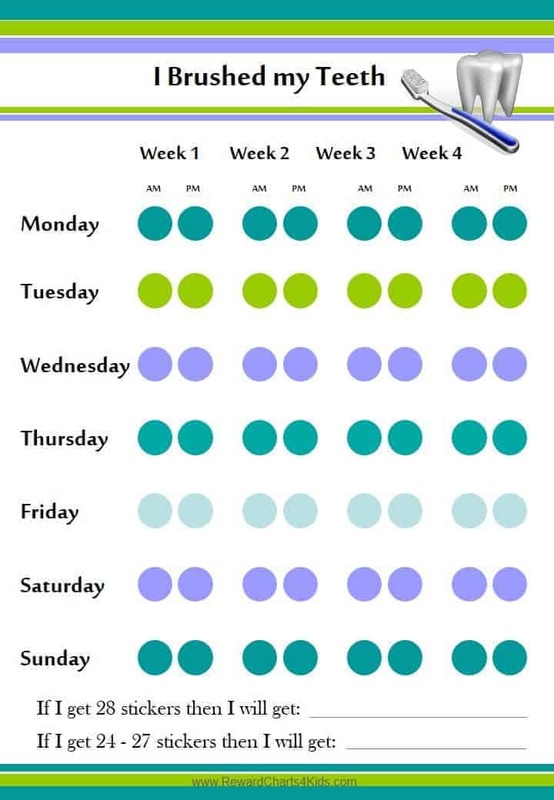 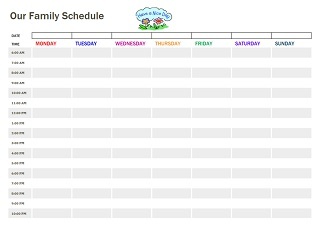 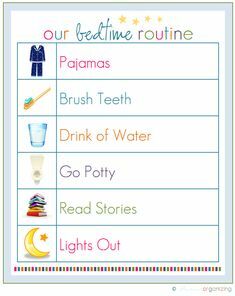 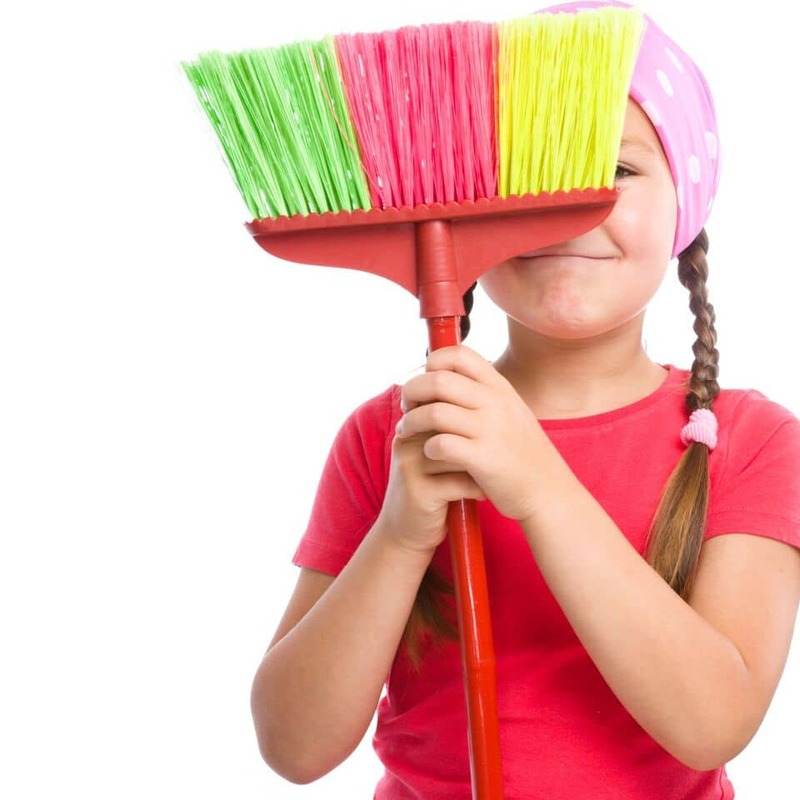 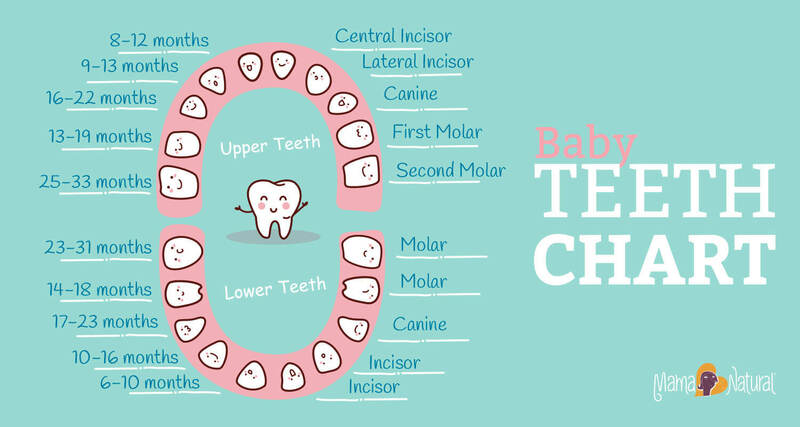 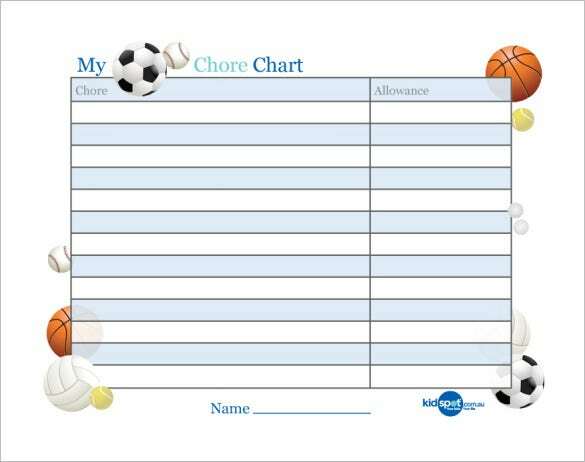 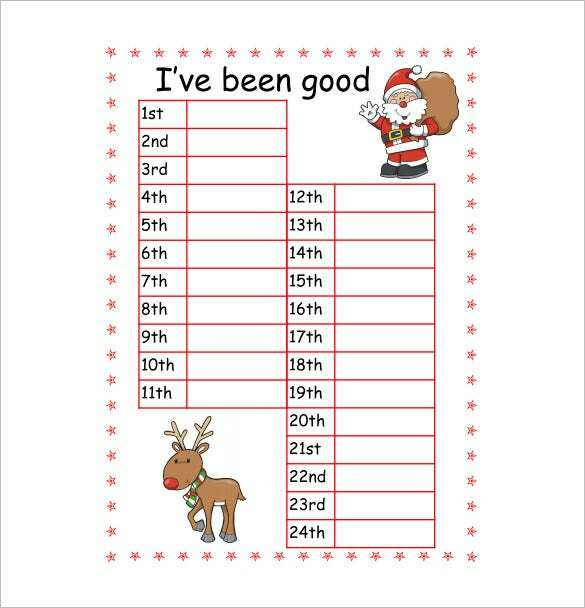 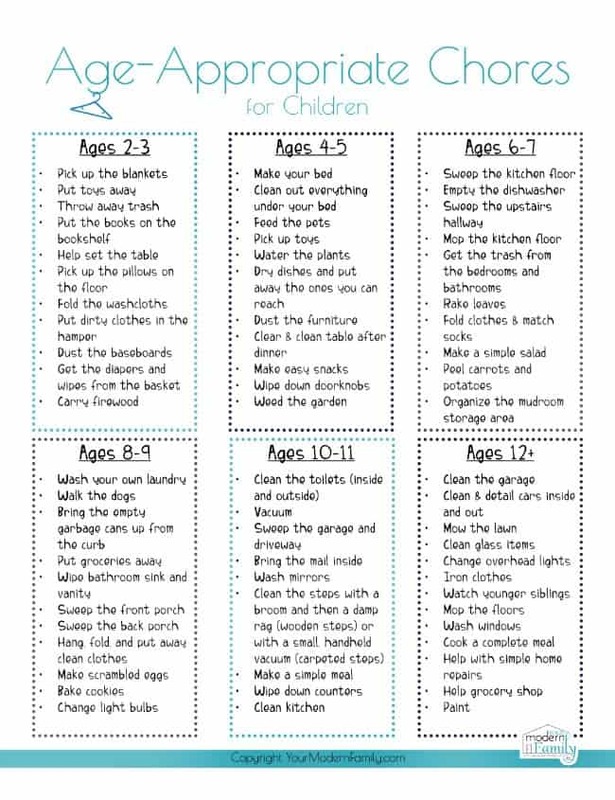 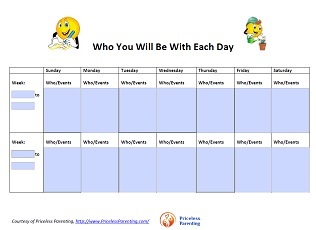 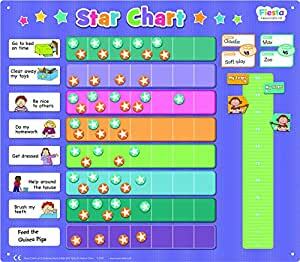 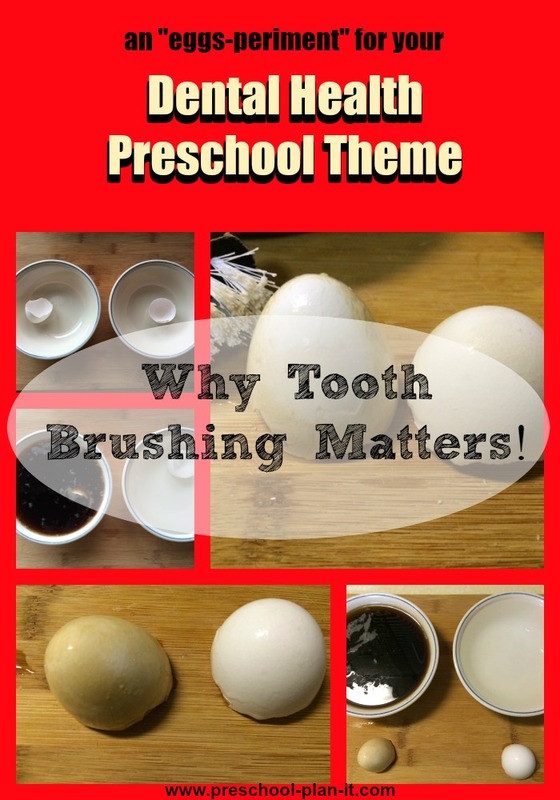 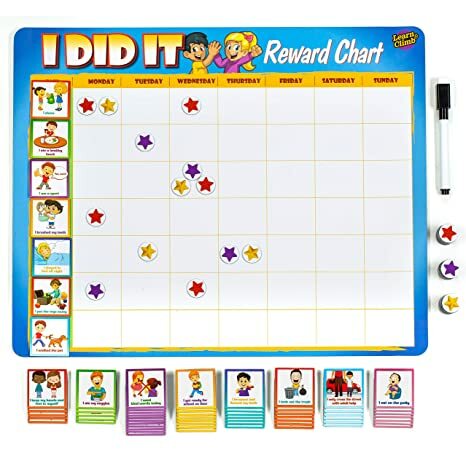 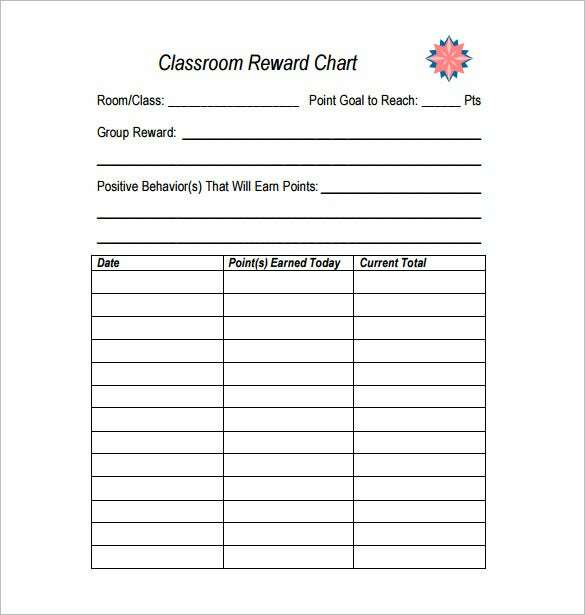 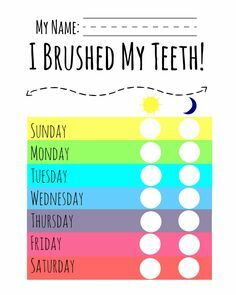 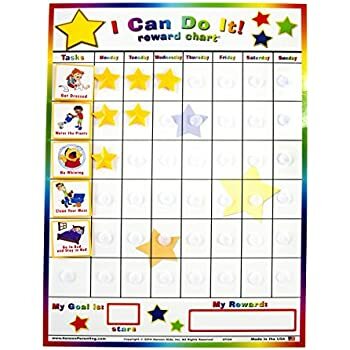 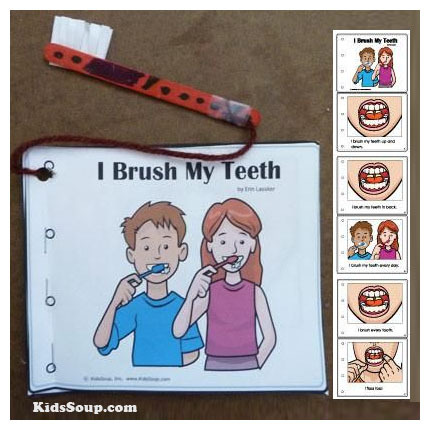 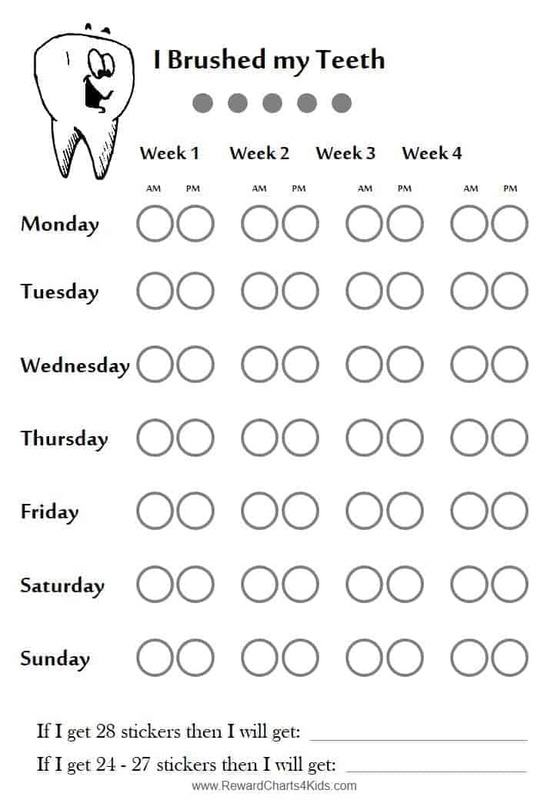 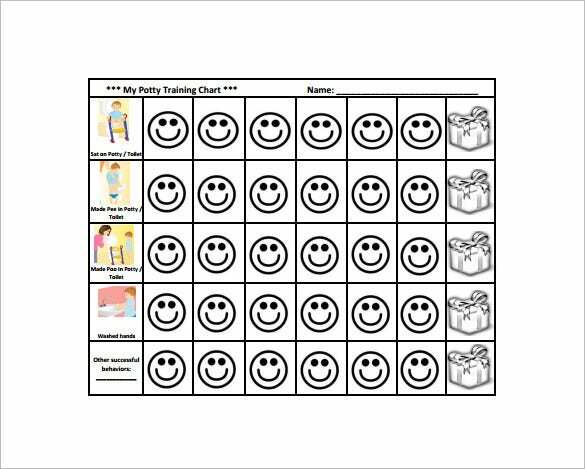 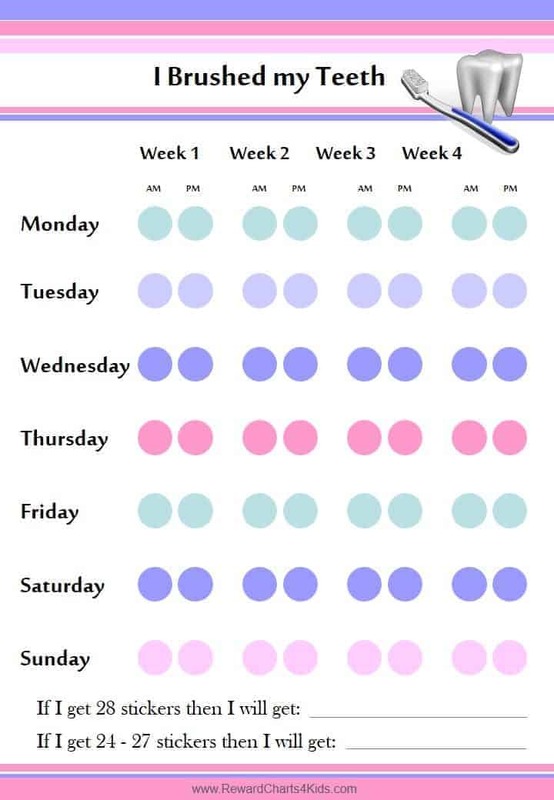 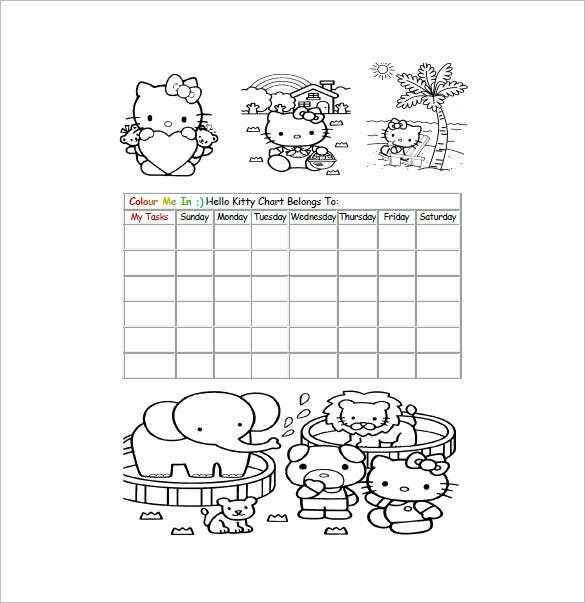 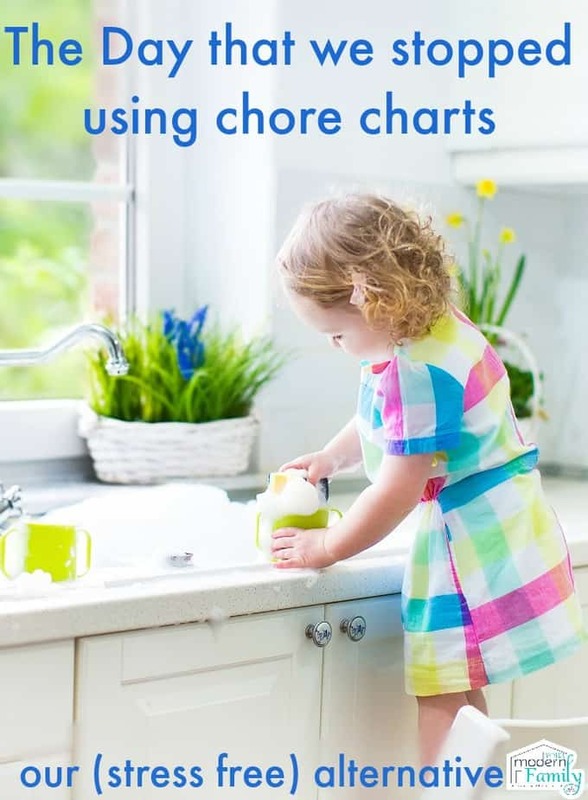 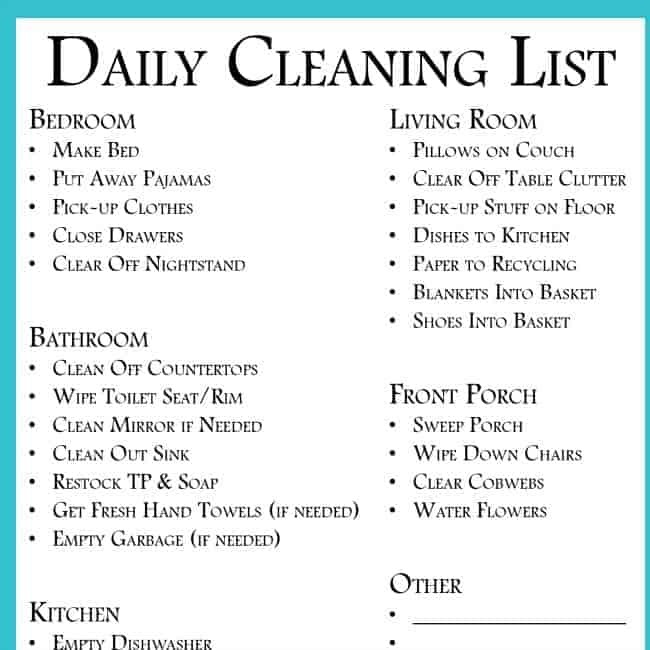 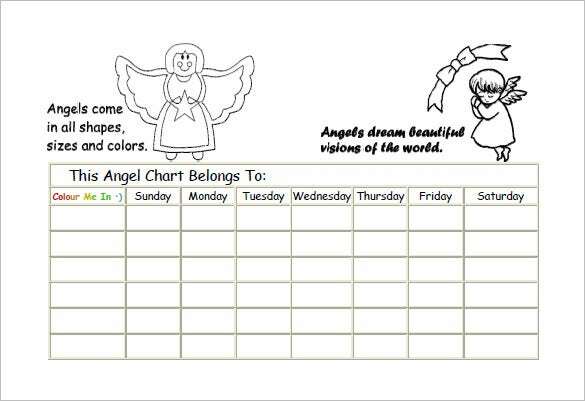 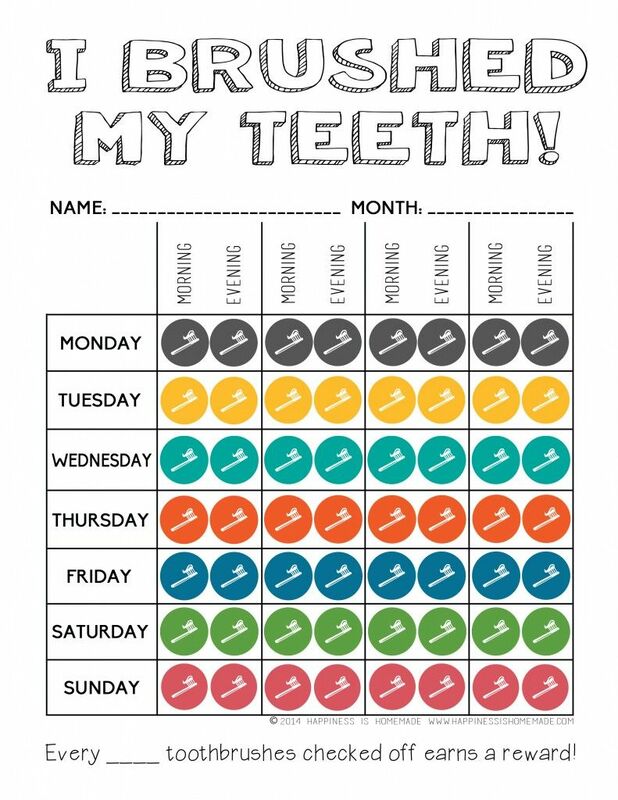 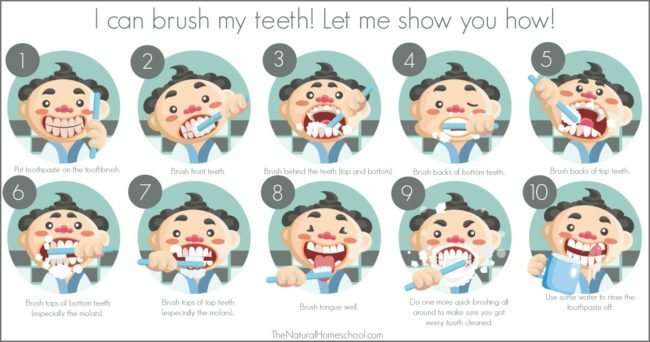 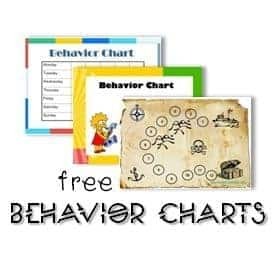 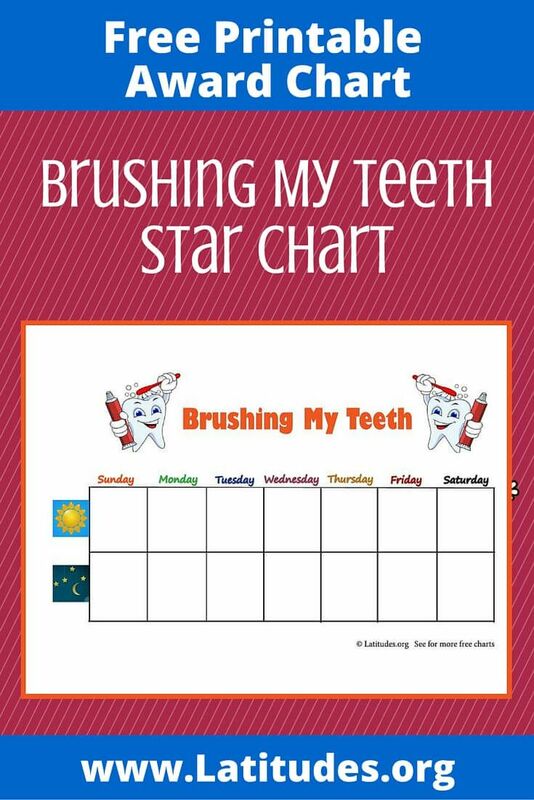 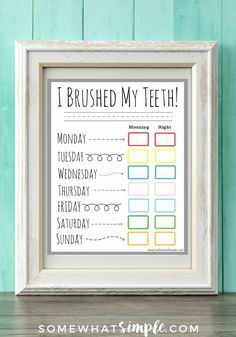 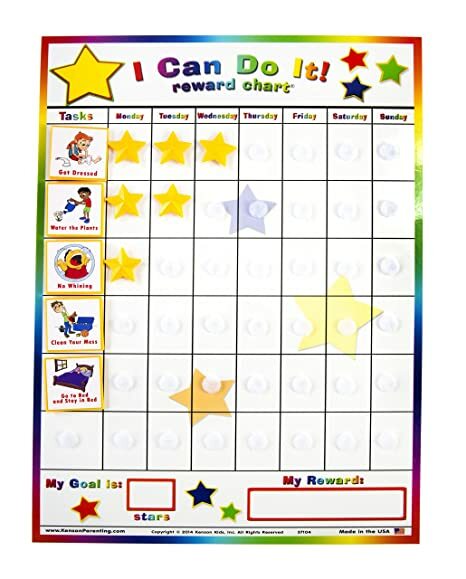 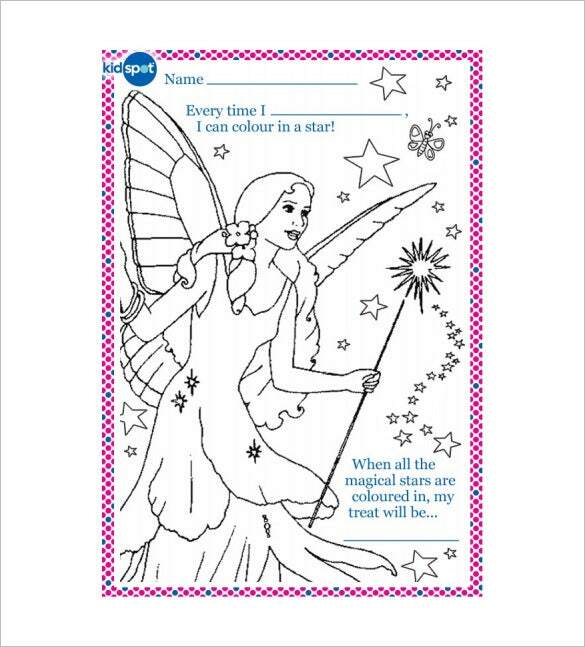 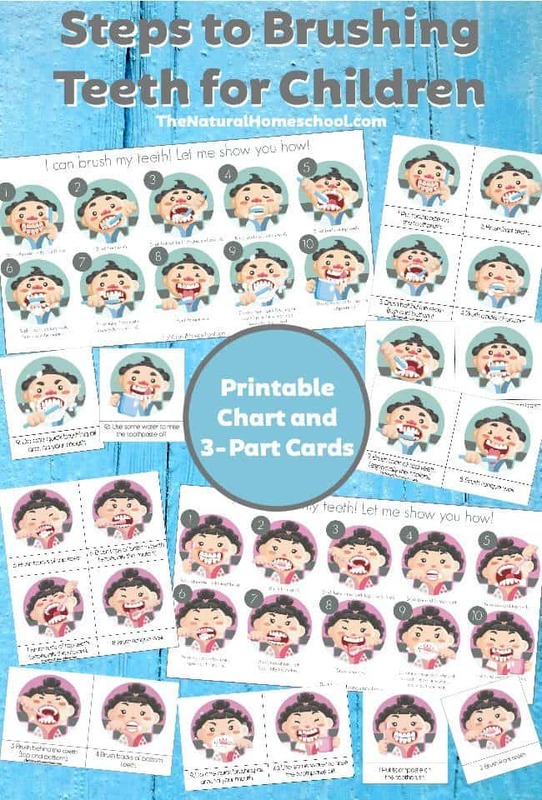 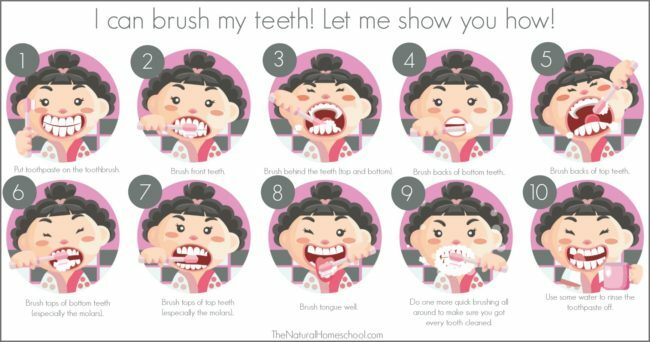 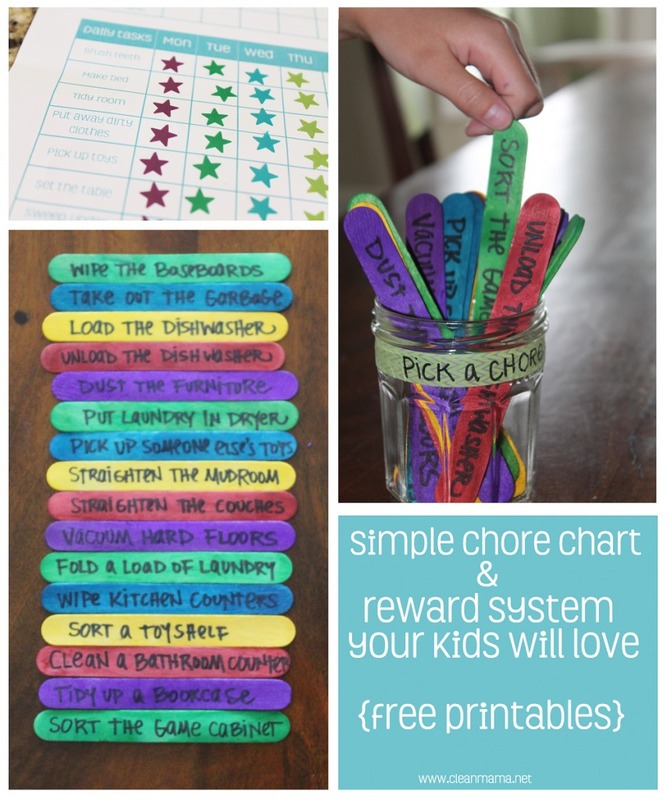 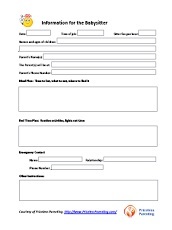 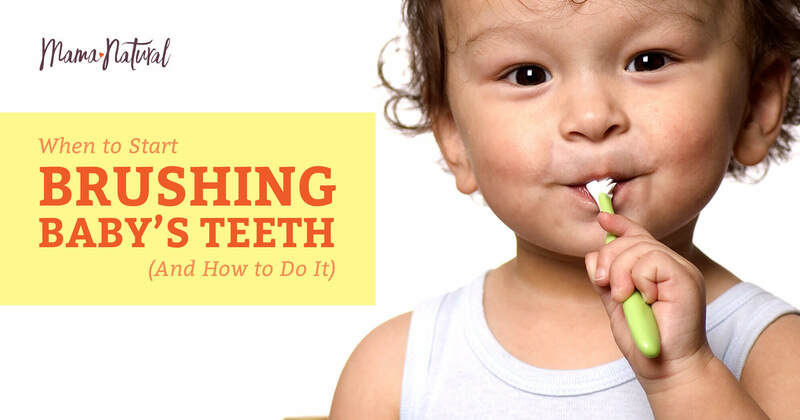 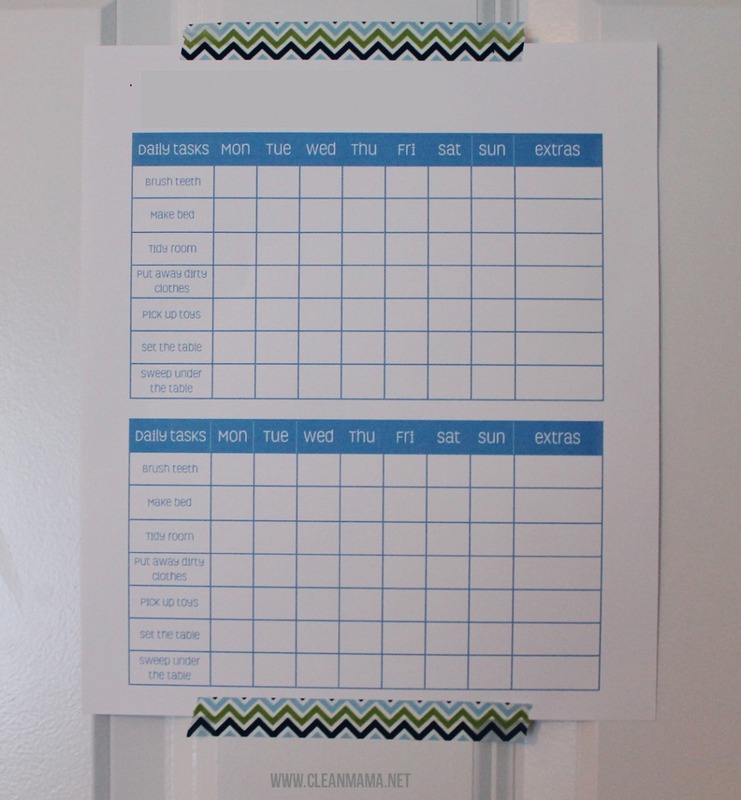 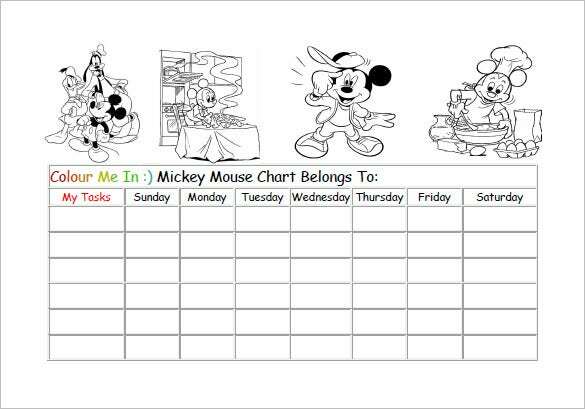 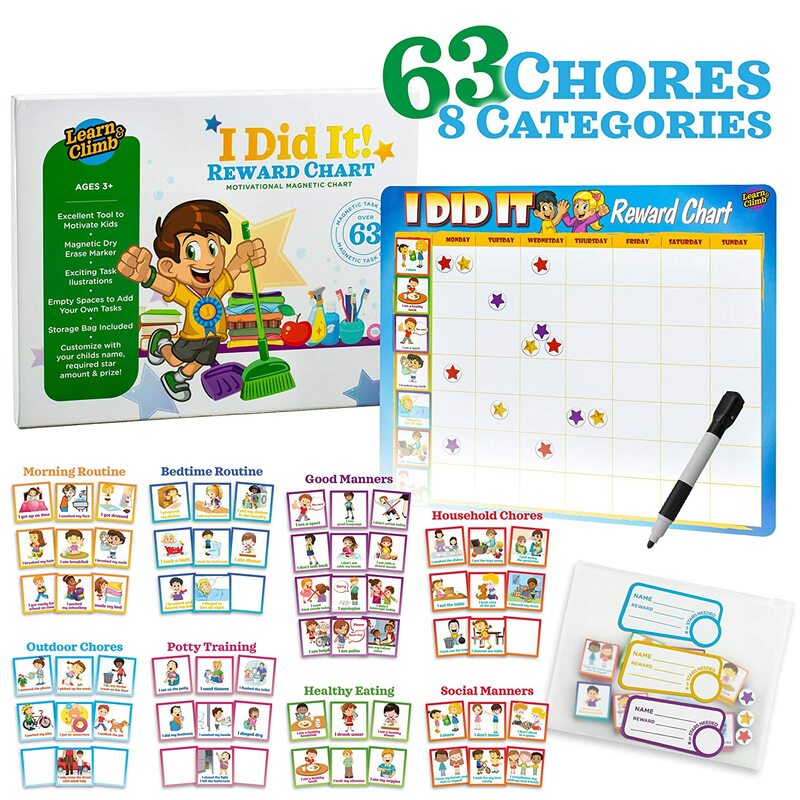 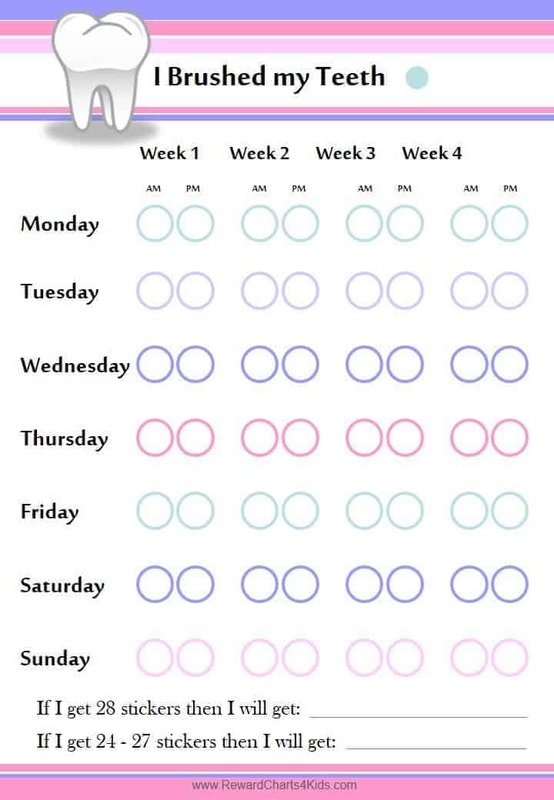 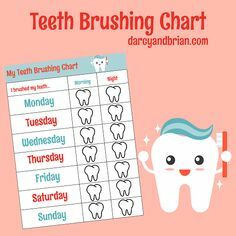 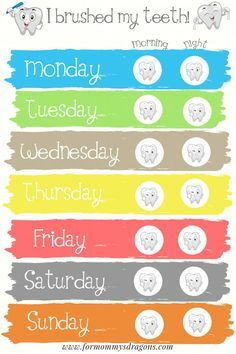 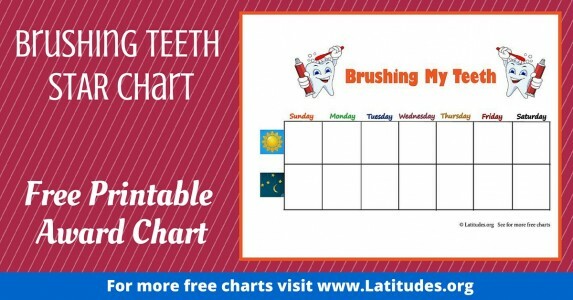 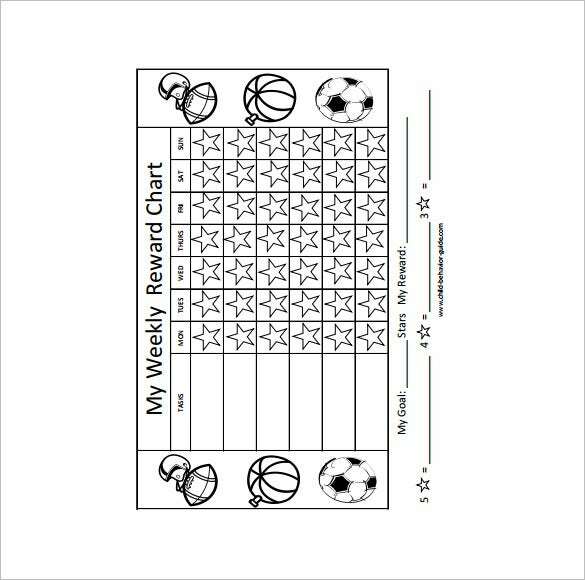 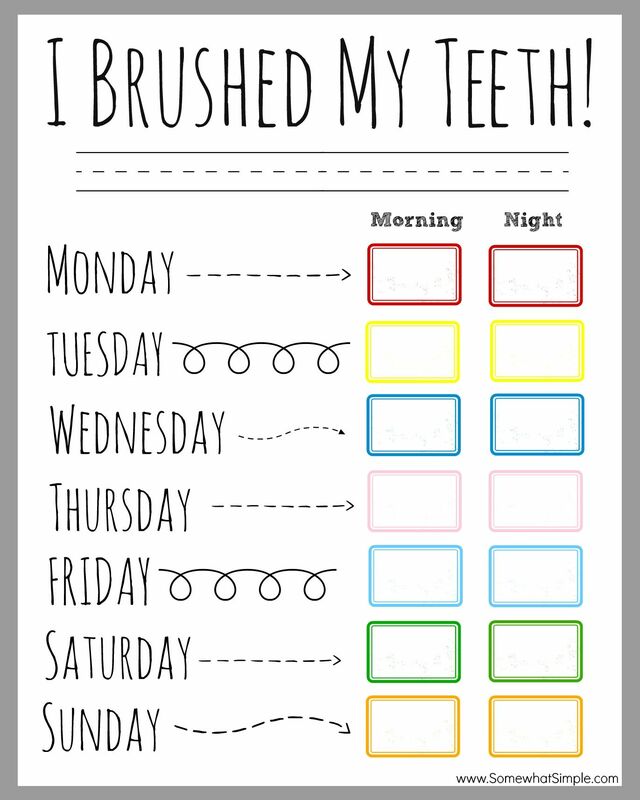 BEST Chore Chart System! 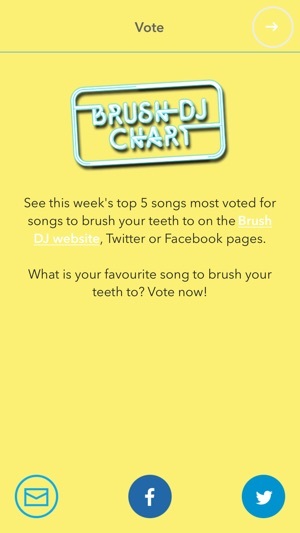 Voted #1! 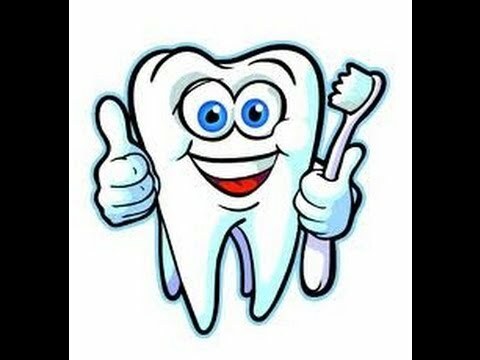 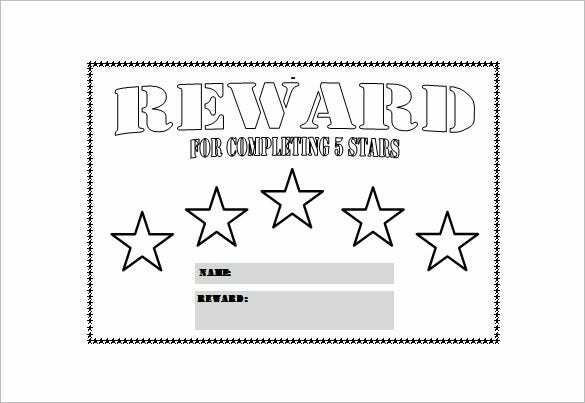 Works SO MUCH better than others!